LANCASTER—During a called Board Meeting on Monday, January 8, the Lancaster ISD Board of Trustees voted to select its Lone Finalist, Elijah Granger, as the new superintendent of schools. Mr. Granger has been a part of the district in various administrative roles for the past six years. 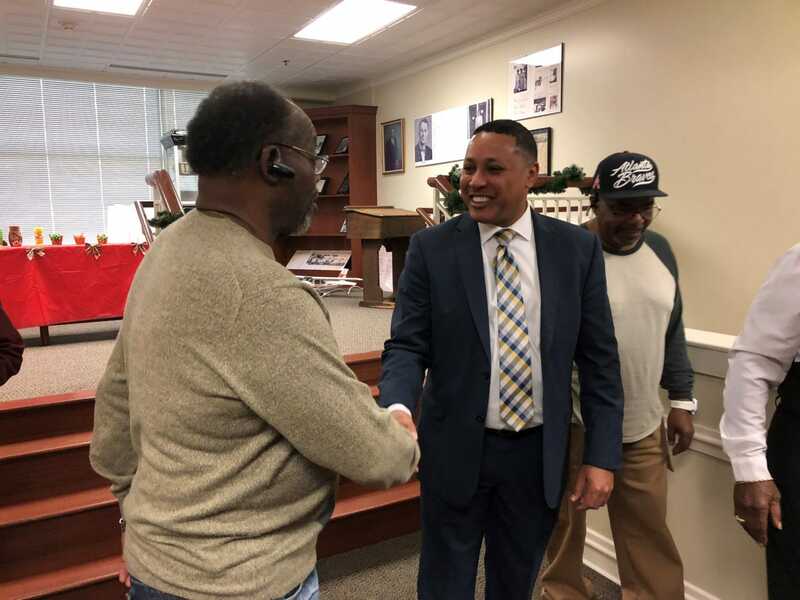 However, during the past 15 years, he has worked as a middle school science teacher, high school agricultural science teacher, assistant principal, intermediate, middle and high school principal, executive principal, executive director, assistant superintendent and interim superintendent. “The Board’s selection of Mr. Granger as superintendent of schools was based on his experience. 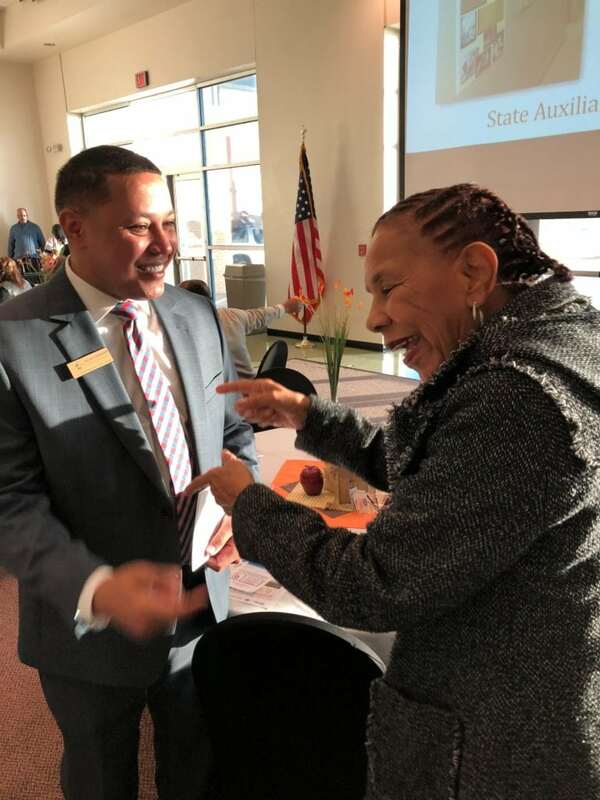 His work done as interim and the alignment of his skills to the Superintendent Profile prepared by Hazard, Young, Attea & Associates (HYA),” Board President Ty G. Jones said. Prior to the Board’s final decision, the trustees launched a formal search for the next Lancaster ISD Superintendent of Schools and retained the services of HYA, a consulting firm that specializes in assisting School Boards through such matters, to assist in gathering feedback from the community. After reviewing the report from HYA, Trustee Rhonda Davis-Crawford was ready to make a decision. For Board Secretary LaRhonda Mays, it was Mr. Granger’s outstanding work at Lancaster Middle School as the principal that influenced her decision. After the former Superintendent Dr. Mike McFarland’s departure earlier this school year, the Board selected Mr. Granger to serve as interim. Trustee Ellen Clark said that his work as interim showed that he could do the job permanently. As interim and now as superintendent, Mr. Granger remains focused on ensuring the implementation of the district’s vision with fidelity. Throughout the past few years, Lancaster ISD has undergone a transformation resulting in many positive accolades and improvements. For Board Vice President Robbie Johnson, it was critical to select a leader who can keep the momentum going. Naturally, the district’s award-winning school board has high expectations for its newest superintendent. “I expect for Lancaster ISD to continually improve student performance in all academic content areas and extra-curricular activities, continue to be a financially sound institution, provide staff with opportunities to grow professionally and continue to seek opportunities to improve the future for our students and community,” President Jones said. Echoing Jones’ sentiments regarding student achievement, Johnson also champions continued innovation and transparency. Mr. Granger has been leading the district since the fall semester and plans to continue to lay the groundwork for where he wants to take Lancaster ISD. “I will continue to focus on fostering a positive, professional climate of mutual trust and respect among faculty, staff, and administrators; recruit, employ, and retain effective personnel throughout the district; and continue to establish a culture of high expectations for all students and personnel,” he said. As far as what people can expect under his leadership, Mr. Granger said that he intends to provide a clear, compelling vision for the future. Lancaster ISD invites everyone to attend the SFE-sponsored Community Reception to celebrate the new Superintendent on Wednesday, January 10 from 4:30 PM – 6:30 PM at the Lancaster Recreation Center located at 1700 Veterans Memorial Parkway.